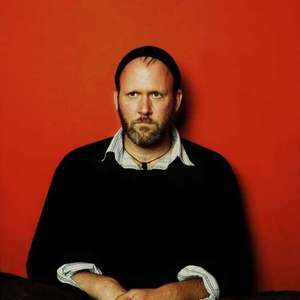 Eric Bachmann is an American musician who is currently the lead singer of Crooked Fingers and the recently reunited band Archers of Loaf. He hails from North Carolina. His first solo effort, Short Careers was recorded as a score to the film "Ball of Wax" during the period he played with Archers of Loaf. Saddle Creek Records released his most recent album, To The Races August 22nd, 2006. The album, which was written while living out of his van outside Seattle the previous year, features contributions from Miranda Brown (backing vocals) and DeVotchKa violinist Tom Hagerman. Saddle Creek Records released his most recent album, To The Races August 22nd, 2006. The album, which was written while living out of his van outside Seattle the previous year, features contributions from Miranda Brown (backing vocals) and DeVotchKa violinist Tom Hagerman.